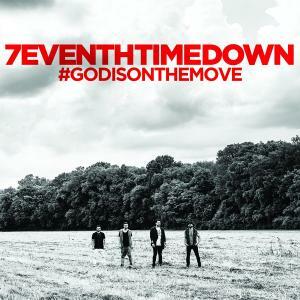 Download sheet music for Beautiful Life by 7eventh Time Down, from the album God Is On The Move. Products for this song include chord charts. Cell phone sitting in the front seat, is this week out to get me? Right now would You help me see, one glimpse of what You’re doing?